The game's studio show will feature all three NBA on TNT personalities, and will offer game analysis during half-time and after the game. Watch the trailer below and tell us what you think in the comments. NBA 2K15 is releasing on September 29, 2015 for Xbox One, Xbox 360, PlayStation 4, PlayStation 3, and PC. 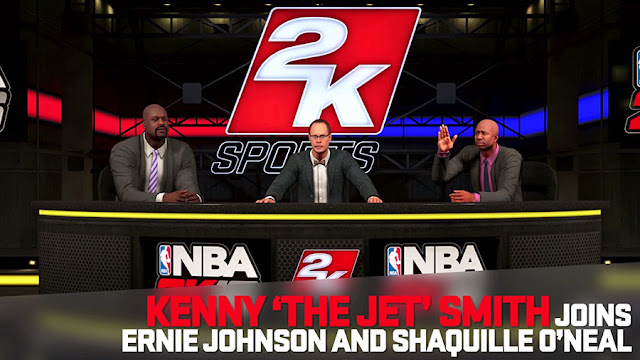 For more info on the game, check out our NBA 2K16 page.